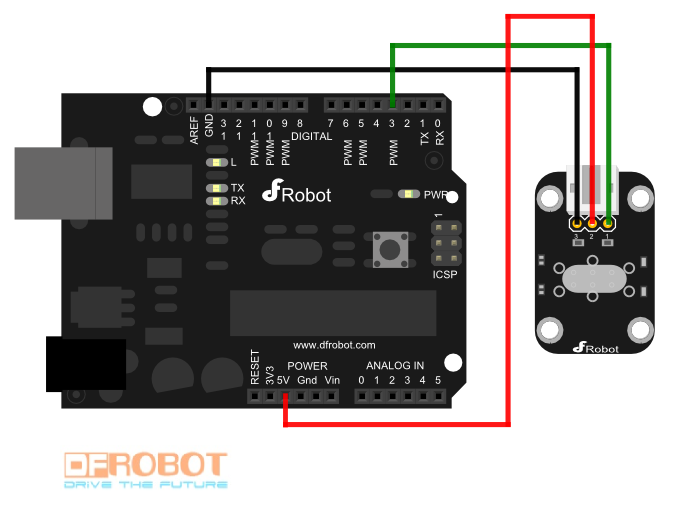 The DFRobot Tilt Sensor is a digital mercury-based tilt switch that is either closed, disconnected or open. The module is based on the number of mercury switches. 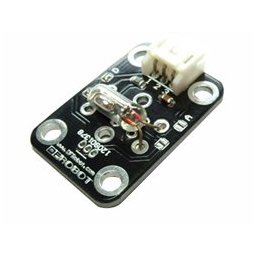 The mercury flows to the low-lying and could therefore be used as a simple tilt sensor. 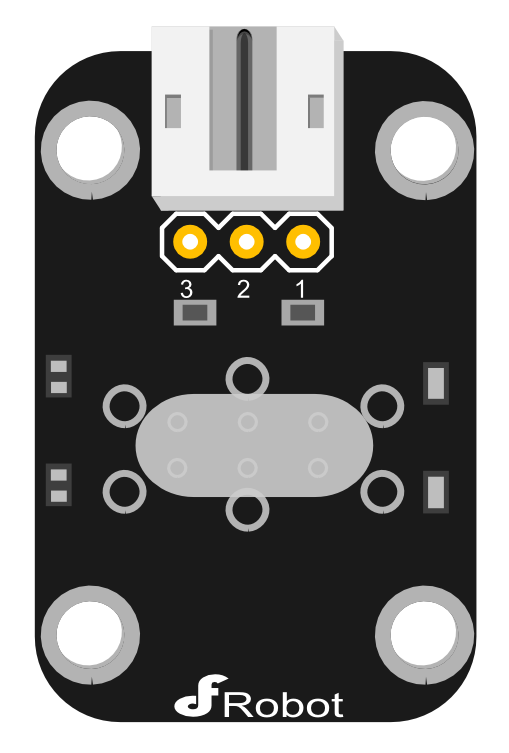 The dedicated sensor expansion boards with the Arduino, in combination, can achieve very interesting and an interactive work.